Kherun Nita Ali (2004). Towards an Online Knowledge Management System for Reactive Maintenance Projects. Ph.D. Thesis. University of Salford, UK. Kherun Nita Ali (2000). : Information Technology Tools for Knowledge Management in Minor Construction Projects in UK : Development Process and Evaluation. M.Sc. Thesis. University of Salford, UK. Kherun Nita Ali, Sharifah Noraini Noreen Syed Ibrahim Al‐Jamalullail and Tan Choon Boon (2013). Building Information Modelling Awareness – and Readiness among Quantity Surveyors and Quantity Surveying Firms. Universiti Teknologi Malaysia – Royal Institution of Surveyors Malaysia. Nur Emma Mustaffa, Kherun Nita Ali, Foziah Johar, Ho Kui Lan and Lim Woe Soon. (2013). The Contribution of Women in the Malaysian Construction Industry. 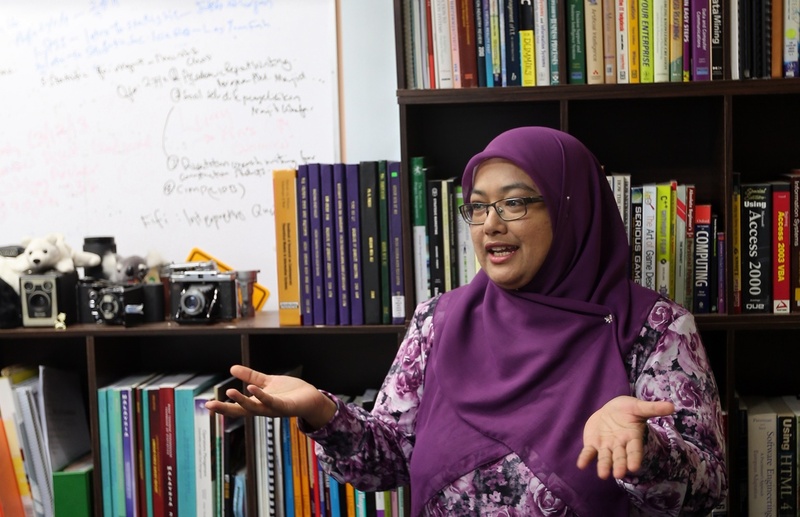 Sustainability Research Alliance, Universiti Teknologi Malaysia. Kherun Nita Ali, Godwin Uche Aliagha, Foziah Johar, Nur Emma Mustaffa, Hairul Nizam Ismail and Heng Shok Kiang. (2012). E-Tendering Readiness Among Construction Firms in Johor Bahru. 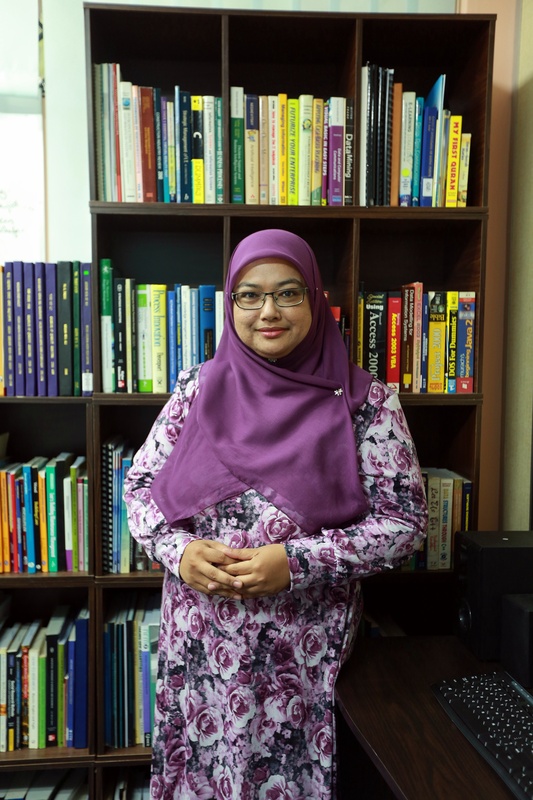 Sustainability Research Alliance, Universiti Teknologi Malaysia.